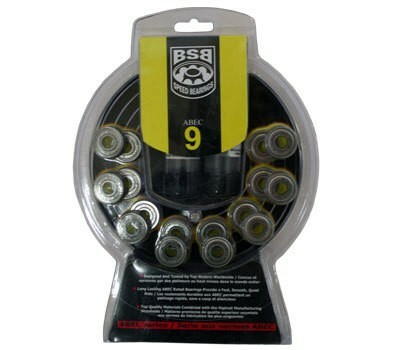 These high-quality Abec 9 bearings of Hyper are very robust and durable. Regular grooming with special oil keep the ball bearing principle, longer and run better. The set includes 16 pieces of Abec 9 bearings.